Since its launch over 750,000m of KerbDrain has been supplied in the UK and mainland Europe for a wide variety of projects. In recognition of its ground breaking one-piece design, the ACO KerbDrain system was awarded the Queen's Award for Enterprise: Innovation in 2001. 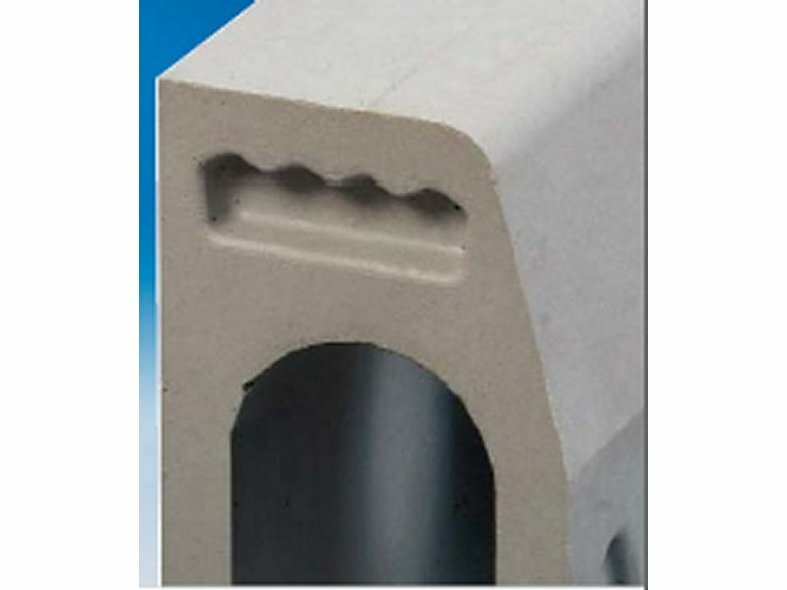 KerbDrain has a wide range of units to match HB1, HB2 and 45° splayed profiles, and a wide selection of depths and lengths that meet many highway or drainage schemes hydraulic and performance requirements. 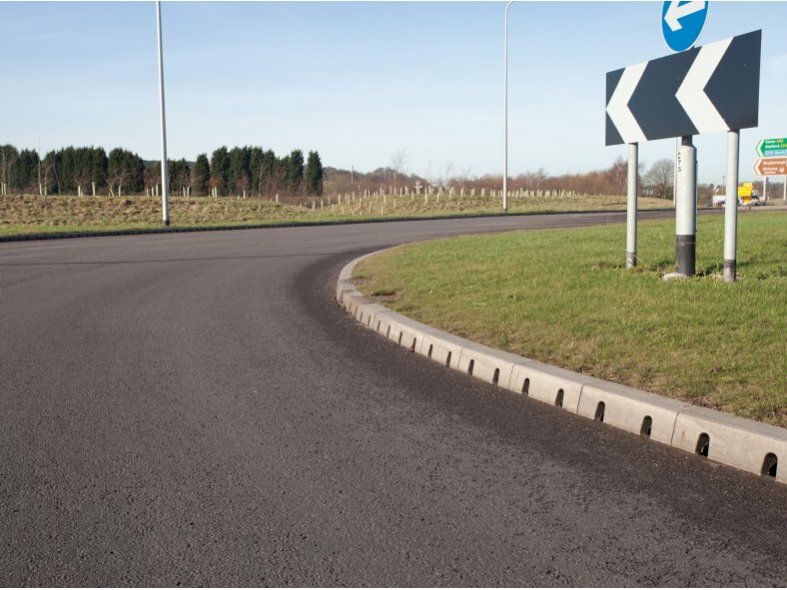 The KerbDrain system also benefits from a range of complementary and problem solving components, such as perforated and flush centre stones, radius and mitred units, drop kerbs, internal angles, quadrants, and bus stop units.